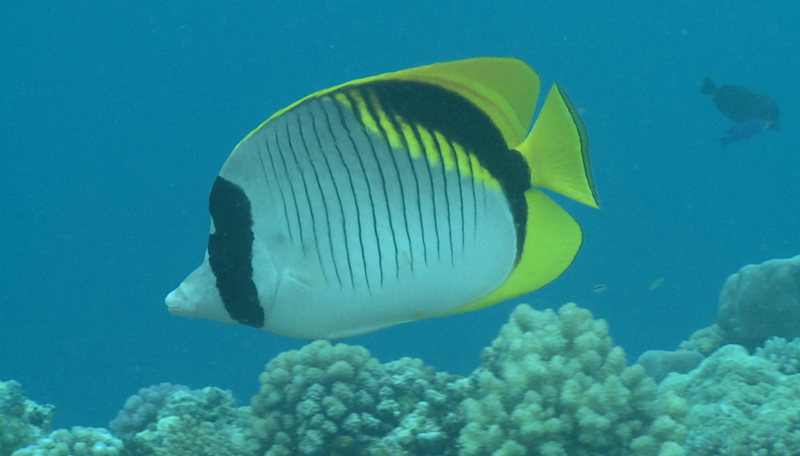 Just as when a camera lens comes into focus, the latest research published today sharpens understanding of the implications of ocean acidification on reef fish behaviour, yielding promising results for their current and near-future survival. “For example, carbon dioxide levels on coral reefs are often much lower during the day than they are at night. Previous OA research has largely used stable, open ocean conditions to guide the experimental design. “Broadly speaking, such studies reported reduced anti-predator responses, as compared with the control group,” said Prof Munday. “Such abnormal behaviours were feared to pose significant ecological consequences for fish populations,” he explained. The researchers’ ability to precisely control the complex combinations of environmental variables required to accurately simulate both naturally occurring and human-influenced water conditions was crucial to achieving this breakthrough. “With the world’s most advanced experimental marine technology at our finger tips, and the considerable efforts of our specially skilled team, the SeaSim was able to recreate the natural daily CO2 cycles found on the reef,” said Craig Humphrey, co-author and SeaSim precinct manager at the Australian Institute of Marine Science.